It’s no big mystery that organic coconut oil is an ideal moisturizer for the skin. However, those who are looking to get the very most out of this incredible natural ingredient are rapidly turning to ozonation as a means of further purification and nutritional enhancement! PurO3 is the leading distributor of quality ozone-based products like this Organic Ozonated Coconut Oil. Delivers cold-processed, organic, virgin coconut oil in a highly potent ozonated skin emollient. Provides moisturization, nourishment, and antibacterial support for the skin. High medium-chain triglycerides (MCT) content with trace amounts of vitamin E and vitamin K.
Ozonation process is designed to purify and enhance antioxidant support. An excellent moisturizer or massage oil! May help reduce the appearance of skin blemishes. There are so many uses for coconut oil that it can make your head spin. Want to cook something on high heat? Coconut oil has a higher burning temperature than most conventional cooking oils. Run out of sunscreen? One study found that coconut oil may block up to 20% of UV rays from the sun.1 Need more medium-chain triglycerides (MCT) in your diet? Coconut oil is chock-full of those too! But we’re not here to go over all the uses coconut oil can have around the house. No, we’re here to look specifically at what it can do for the health and appearance of skin. 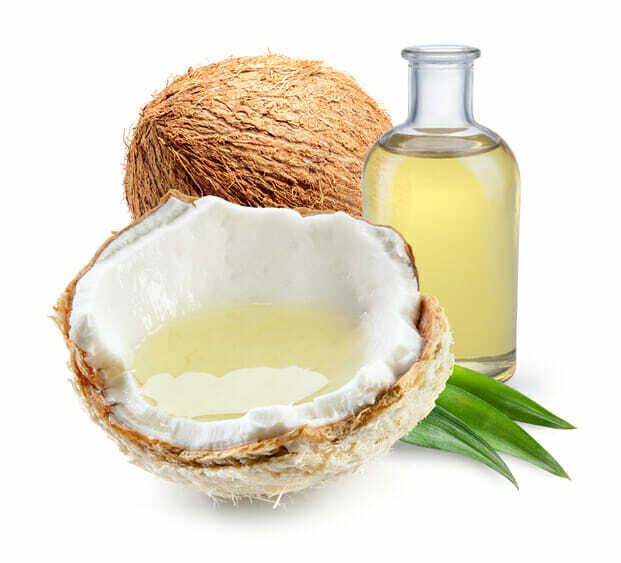 Typical of natural oils, the fatty acid content of coconut oil makes it a great choice of moisturizer for the skin. However, the most important unique quality that coconut brings to the table for skin care is the antifungal and antibacterial properties of its high MCT content.2 This makes it ideal for cleansing the pores of the skin while simultaneously providing it with antioxidant nutrients like vitamin E and vitamin K.
When most people use coconut oil for skin care, they make the mistake of choosing any old jar they can find at the grocery store. While most brands of cold-processed, organic, virgin coconut oil are fit for use on the skin, they are unlikely to provide the full depth of benefits that ozonated coconut oil can bring. 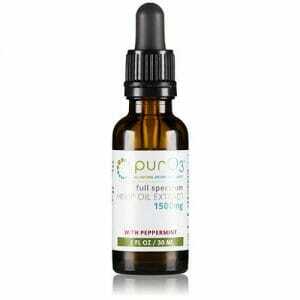 PurO3 provides the highest quality of cold-processed, organic, virgin coconut oil in a highly potent ozonated skin emollient. 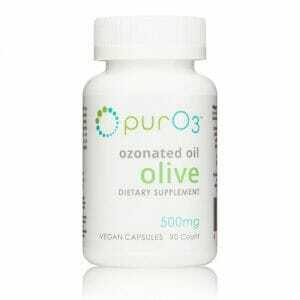 Ozone, also known as activated oxygen or simply O3, is a gas which oxides soluble antioxidants and polyunsaturated fatty acid content in oil, further purifying it and contributing to its antioxidant properties. This process is just one of many things which make PurO3 Organic Ozonated Coconut Oil a cut (or two) above the rest!